When uploading images, I’m losing a lot of quality, and this wasn’t happening much before. 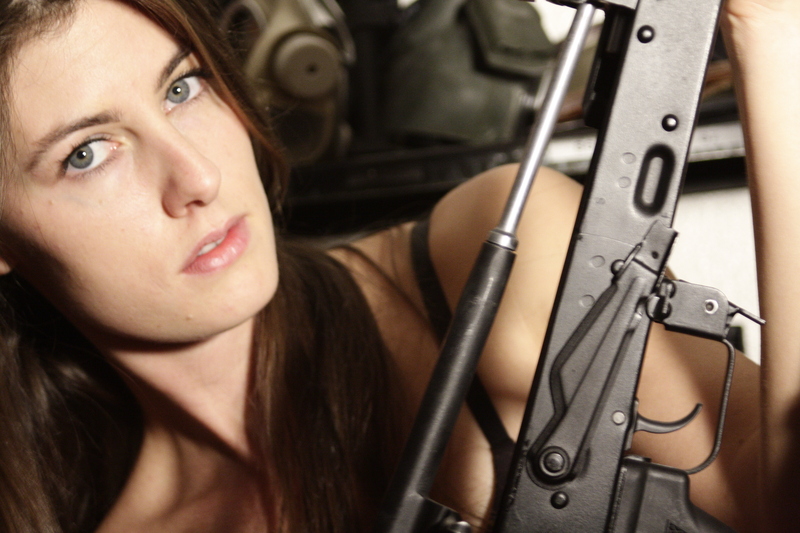 MK with a Bulgarian Arsenal AK-74 parts kit rebuilt in semi-auto by CAI. 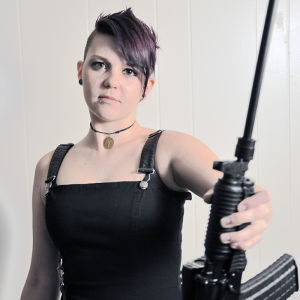 Quartnee Reese with a project Norinco MAK90 marked “AKS”. 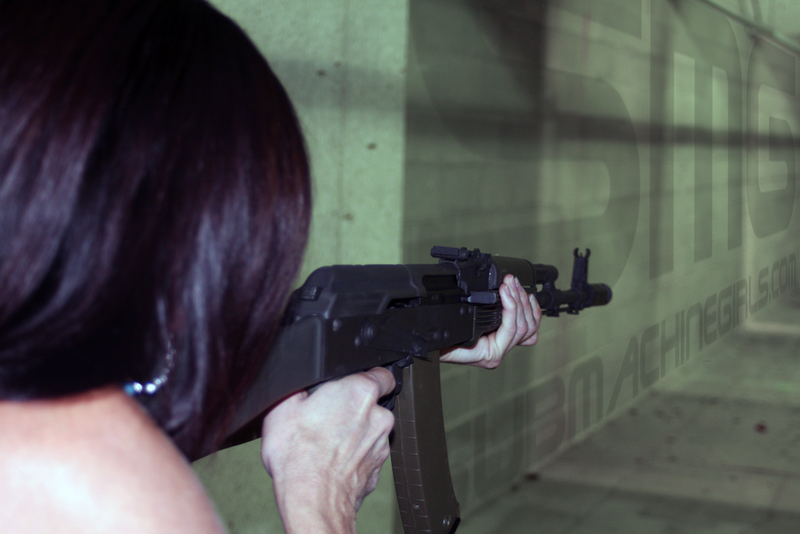 Ash, from the competent JMAC Customs, firing off a magazine in full-auto from a Bulgarian AK-105. The semi-auto variant, the Arsenal SLR-104CR, was expected to eventually be released this year. I worry it may not happen because of the new restrictions on imported 5.45x39mm ammunition. “This is JMAC Customs Video entry for the November Shot ShowOff contest for K-Var Corp” Full auto AK, first time for Ash. Blooper reel with an unrecommended ending. Go to their YouTube channel to subscribe. These are some officially released promo photos from Polish manufacturer FB Radom. The Hollywood teacup hold on that pistol is out-dated. This is the Beryl Archer, based on the Wz.2004 Beryl AK in 5.56x45mm.